In order to return the value for the Selected Node "Telephone Integration" you could use the following code called against the SAPMenu. 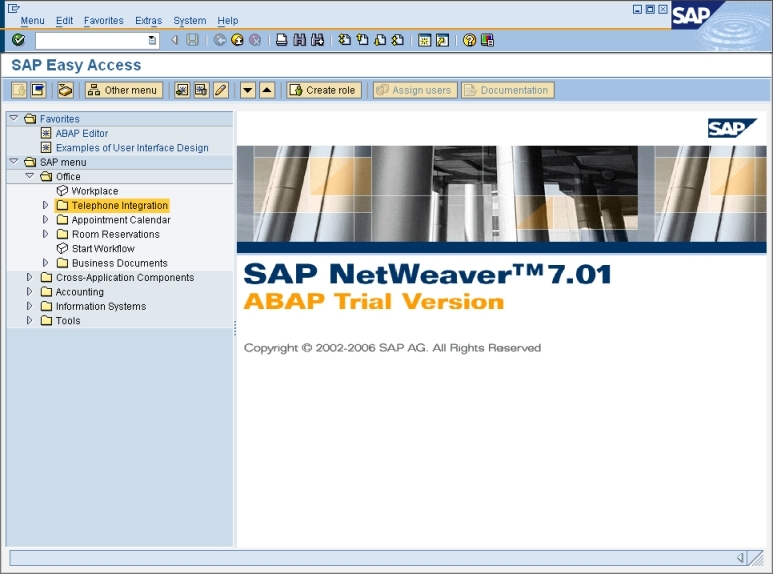 This result is incorrect as it has returned "SAPMenu" instead of "Telephone Integration". The reason for this incorrect result is due to the method GetNodePathByKey() returning a result in the format "2\1\2". This causes problems when that value is then passed into the method GetNodeTextByPath() as it requires the input to be in the format "2/1/2". The problem here is the use of backslashes instead of forwardslashes. This message box shows the same path as is returned by SilkTest. This message box shows the same incorrect result as in SilkTest. This message box shows the correct result because forwardslashes are now used in the path. This is now returning the expected result.